At QLC Lofts we offer a Velux window installation services to customers in and around the Newcastle area. In addition to covering Newcastle we also offer our Velux window installations throughout the rest of the North East too. 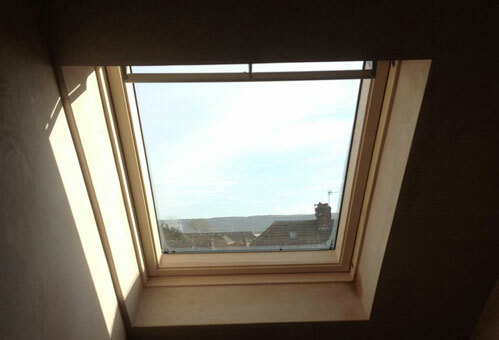 We offer a range of different Velux windows which are suitable for all types of loft conversions. Velux windows are renowned for their quality and practicality, and they can transform one dark spaces into space that are flooded with light and offer a well vented area. As one of the leading Velux window installation companies in the Newcastle area, we should be your first port of call for window installation. For more information on the different types of Velux roof windows we offer to customers in and around Newcastle, be sure to get in touch and we’ll be happy to answer any questions you might have. As Velux window installers, we believe in offering the best possible service to our customers, that’s why we offer installations of Velux windows throughout Newcastle and the surrounding areas in the North East. Velux windows are produced with quality in mind, and our team know how to get the best from these windows. We’ll position your windows in the best place and at the best angle, to gain the best possible amount of natural light. We only use high quality products and materials, and that’s one of the reasons we have become well-known throughout the Newcastle area for the quality of installation work out Velux window installers carry out. All of the windows we offer are some of the best on the market, we believe in quality and that’s why we offer Velux windows. Our Velux installers can carry out window installation in pre-existing loft spaces or we can provide them as part of our loft conversion service. 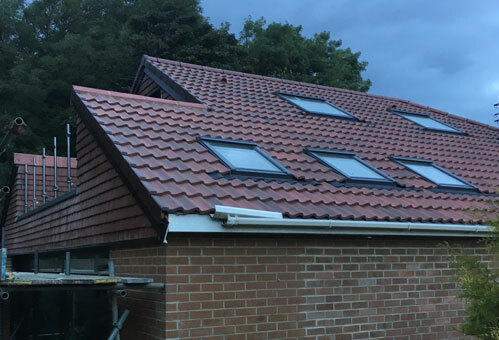 If you’re based in Newcastle or any of the surrounding areas in the North East, and a are looking for a loft conversion company that offers Velux windows, then look no further than QLC Lofts. We offer a range of Velux windows, which can complement the look of any type of conversion. Our team of experienced window installers are more than capable of handling any type of Velux window installation, no matter which style of window you choose. All the windows we offer are to some of the highest standard in the Newcastle area. To arrange a Velux window installation call QLC Lofts on 0800 043 4083.